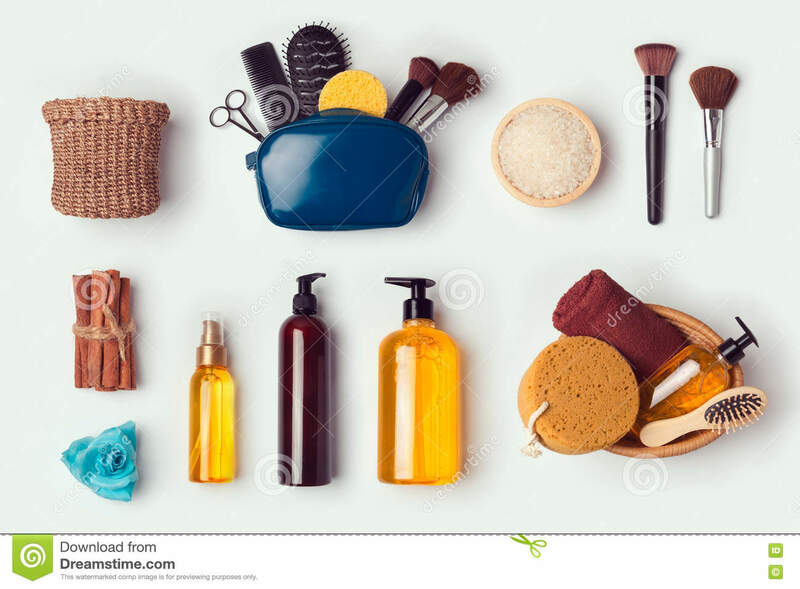 (RxWiki News) Check your cabinet for these recently recalled cosmetics. Kleancolor Frameous Lash & Brow, Clear Lash and Brow Mascara (0.41 fl. oz. ; Lot number: LLH510A; Item number: MS1810; UPC Codes: 8-10236-00810-3; Made in China). The FDA completed a sampling and found mold in this product at levels above the regulatory limits for eye-area products. Beautycounter Nourishing Day Cream/ Beautycounter Crème de jour nourrissante. Internal testing found the bacterium Pluralibacter gergoviae in the product. Honest Wipes 10 count packages, 72 count packages, 288 count packages, and 576 count packages due to the possible presence of mold. SANTEE 30 Aquamarine Eye Pencil (0.04 oz/1g 13.3 cm long x 0.9 cm in diameter; UPC: 849609004848). This product is being recalled due to the non-permitted color additive D&C Red No. 19 (Rhodamine B). 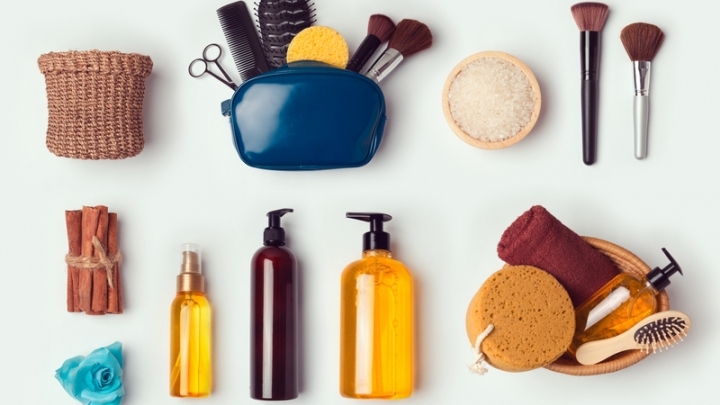 The FDA regulates some types of cosmetics and lets the public know when products may be harmful. For additional details on any of the recent recalls, visit the Enforcement Report section of the FDA website. Ask your pharmacist any questions you have about over-the-counter products or recalled medications.